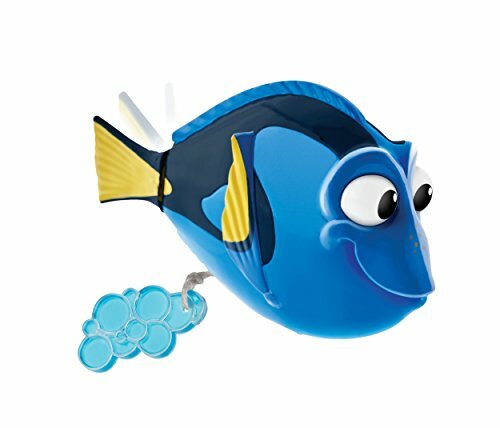 After an amazing opening weekend at the box office, I think it’s safe to say that Finding Dory, the follow up to Finding Nemo (one of my favorite movies! 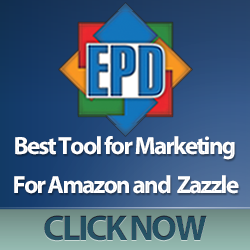 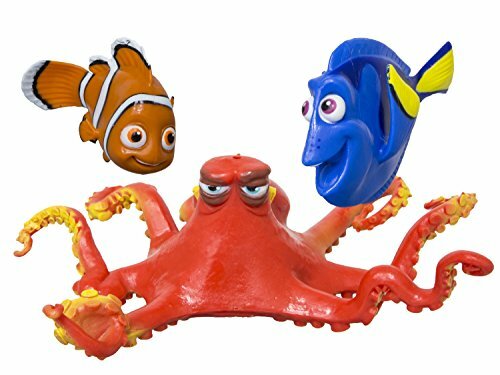 ), is set to be a huge hit this summer. 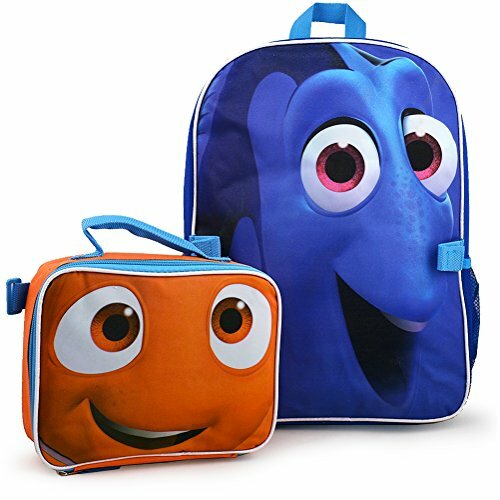 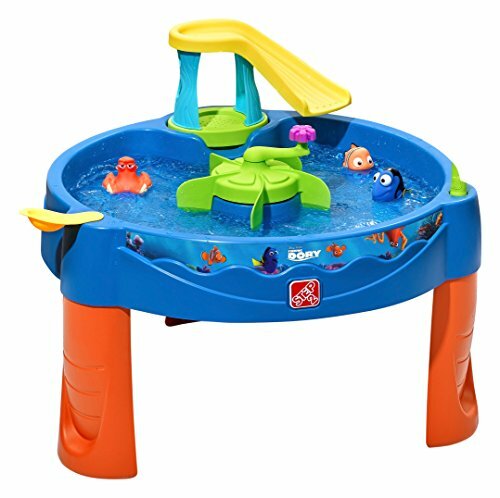 So we thought it would be fun to bring you a big selection of Finding Dory gift ideas to help keep your little ones happy and amused during the summer months. 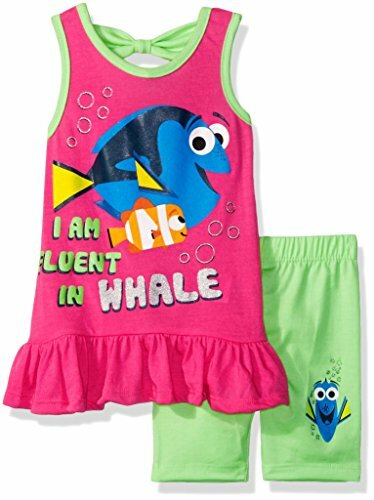 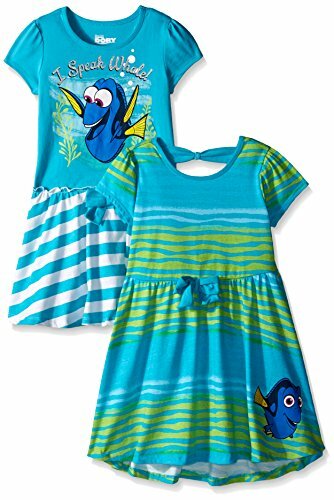 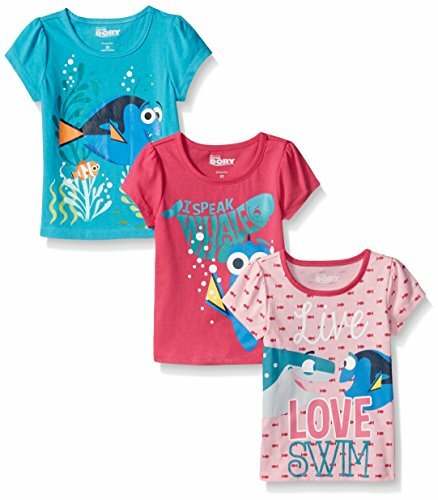 Any little girl who loves Finding Dory is going to want to own some of these cute Finding Dory clothes. 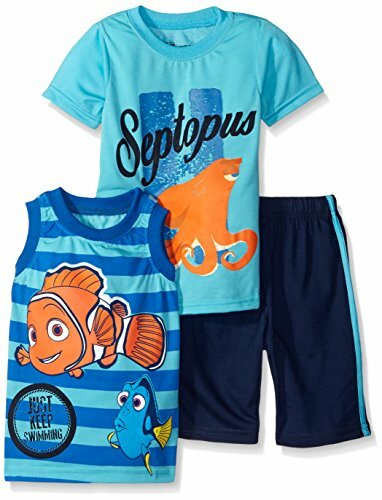 There’s a pack of three Finding Dory t-shirts, some Finding Dory dresses and even a very cute Finding Dory tunic & shorts set. 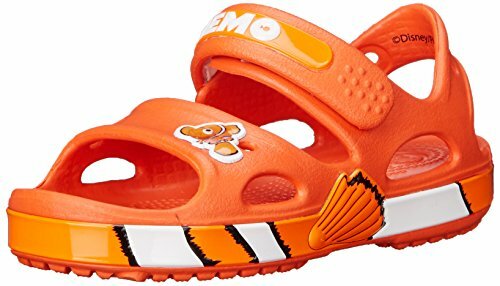 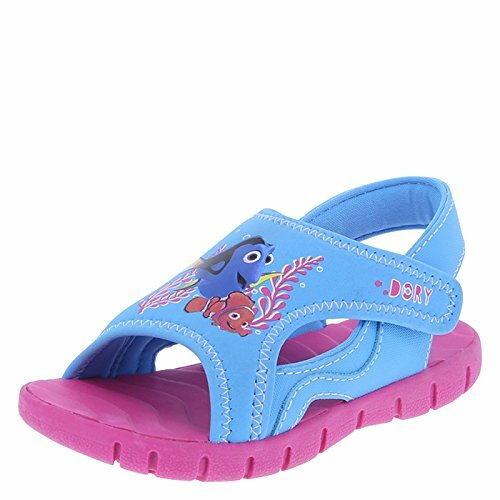 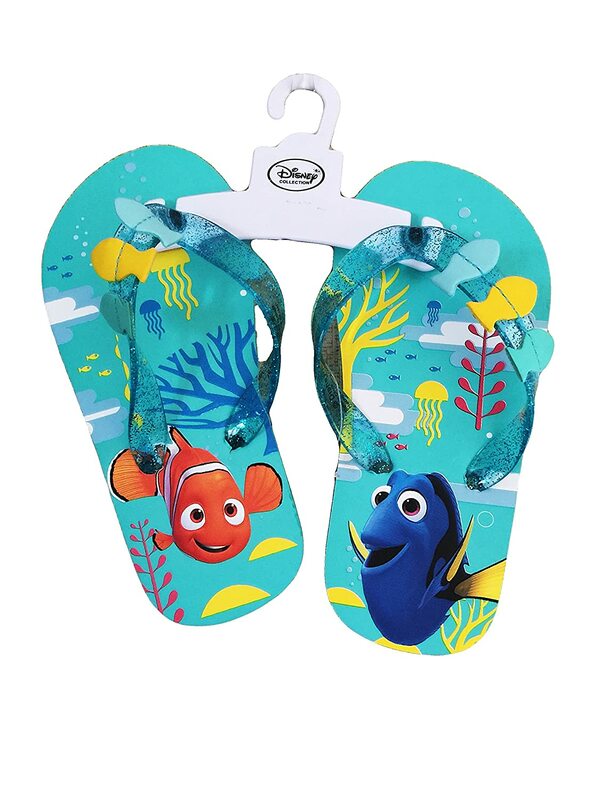 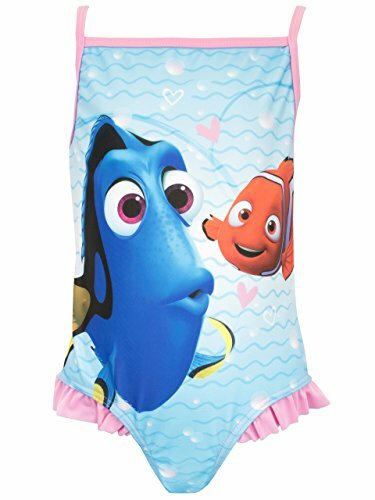 For those long hot summer days, there’s bound to be some water involved, either at the beach, pool or just the back yard so a Finding Dory swimsuit will be perfect and to finish the outfit, there’s even Finding Dory sandals & flip flops too! 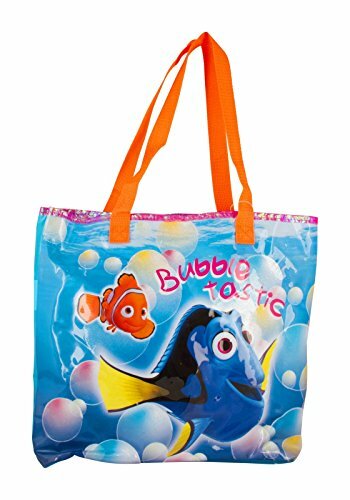 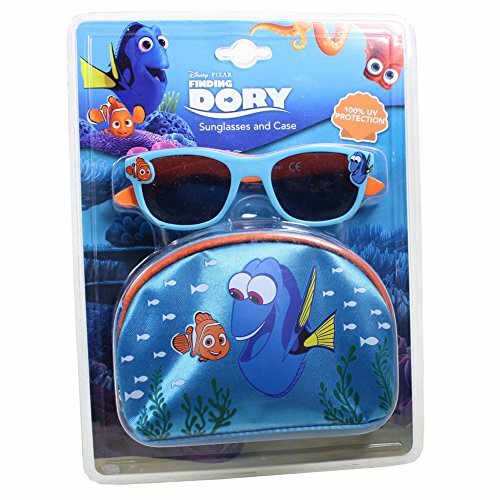 Of course, every little girl needs a cute bag to carry her swim stuff in so the Finding Dory tote bag is perfect, especially teamed up with the Finding Dory children’s sunglasses. 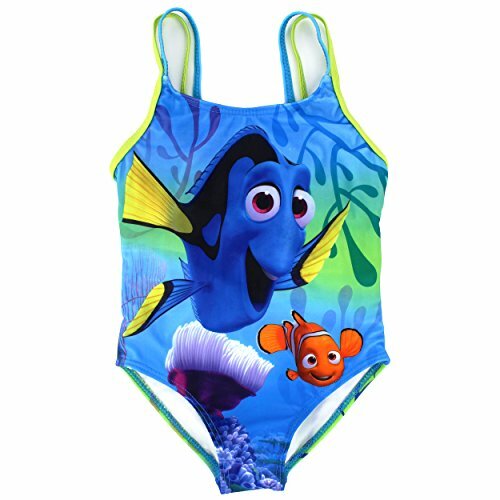 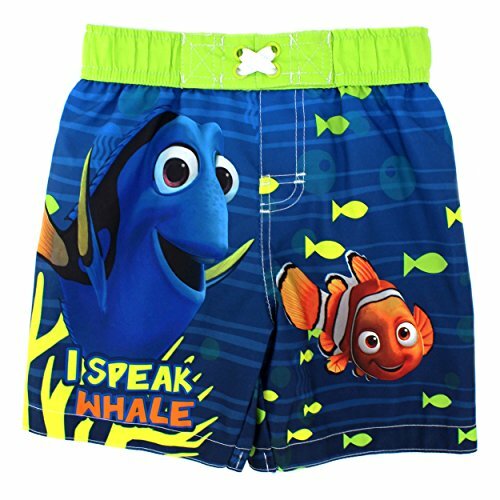 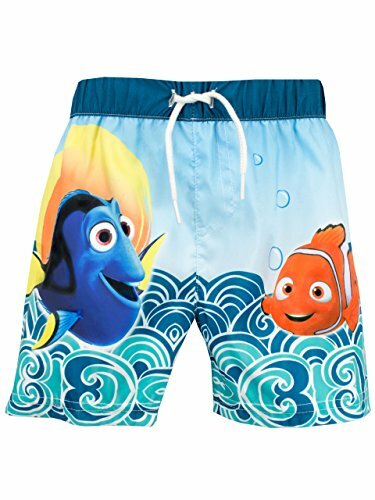 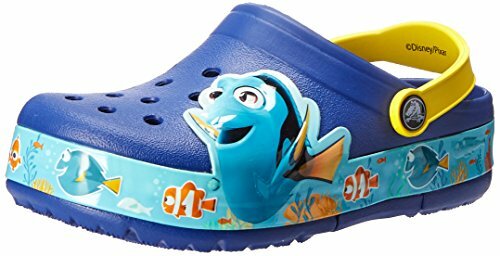 For the little boy who loves Finding Dory, there’s a wide selection of swim shorts and Finding Dory sandals too. 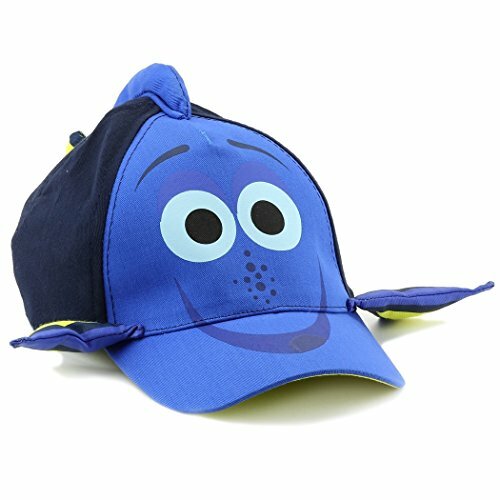 I like the 3 piece t-shirt & shorts set but I really love the Finding Dory baseball cap – perfect to keep the sun off any little boys head. 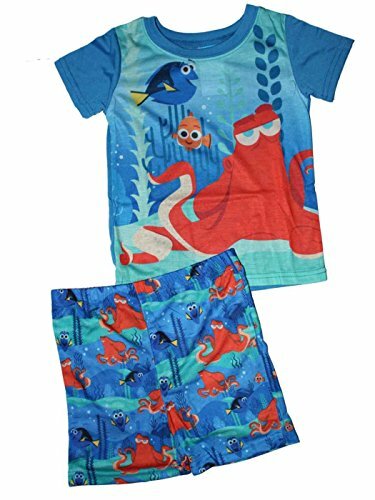 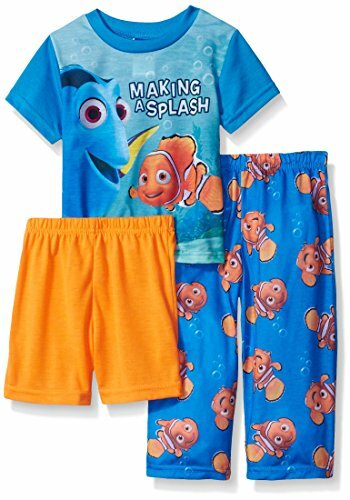 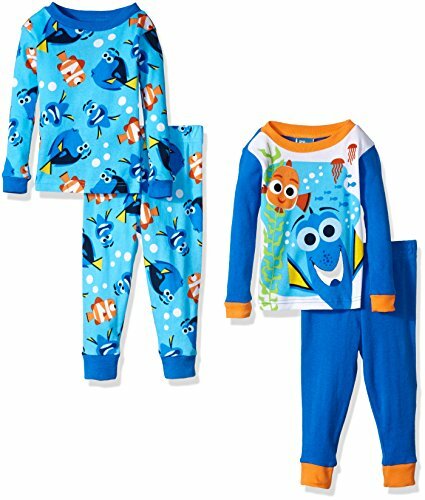 After a long day of playing in the water, lovely comfy Finding Dory pajamas will finish off a perfect summer day for your little boy. 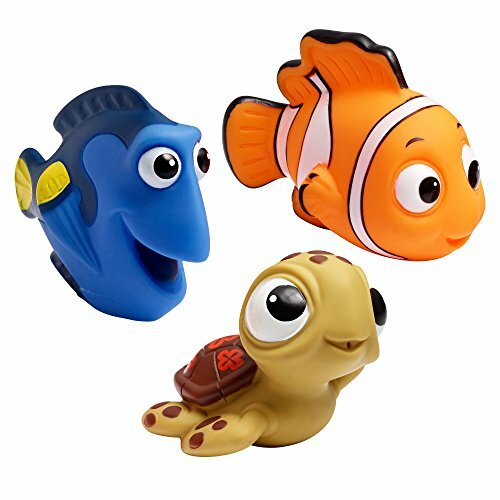 Finding Dory is the perfect theme for a long hot summer of watery fun, whether it be in the back yard with the Finding Dory water table & the Ocean Buddies bubble machine or in the bath with this adorable set of Finding Dory squirt toys. 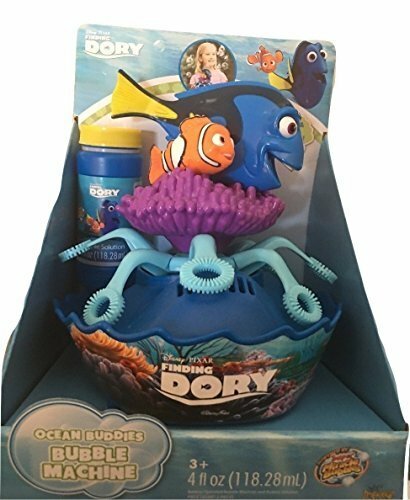 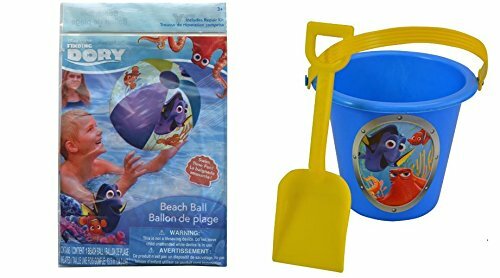 If you get to the beach then a Finding Dory bucket & spade set will keep the little ones busy there too. 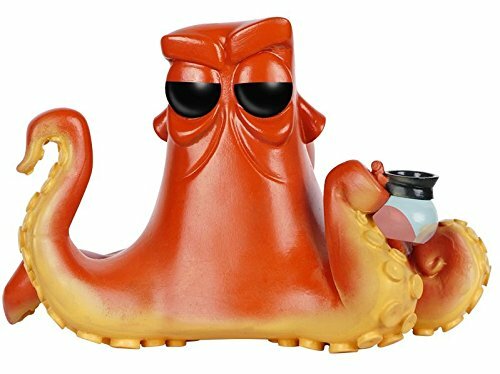 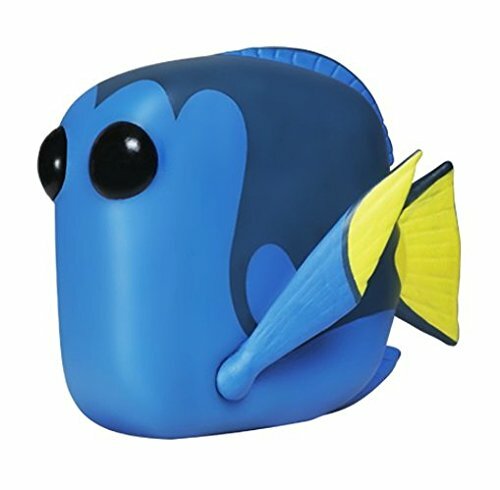 If your little Finding Dory fan is really crazy about the movie, how about adding some characters to the walls of their bedroom? 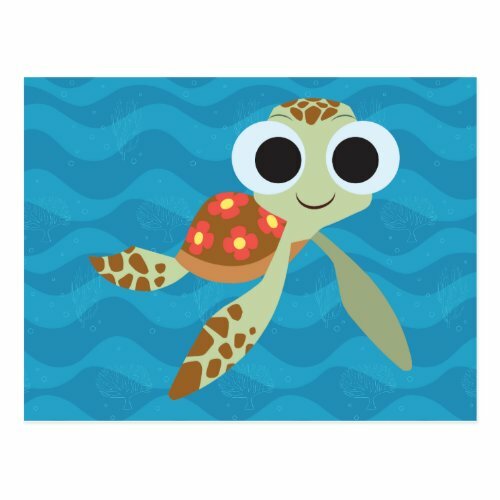 The first three images are actually postcards, available from Zazzle but they are also available in the wood print version like the other characters shown below. 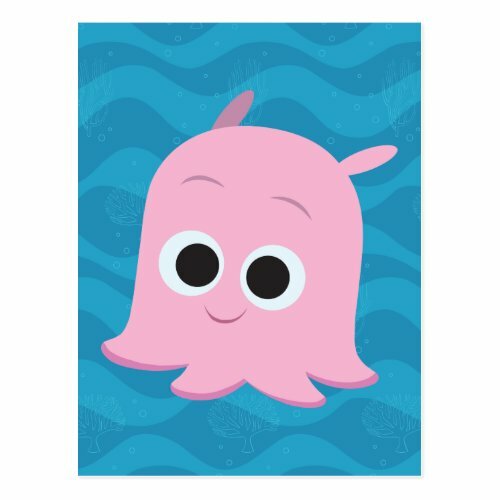 Using postcards in a nice frame is a great budget way to decorate a youngster’s bedroom – very useful when their favorite characters change so often! 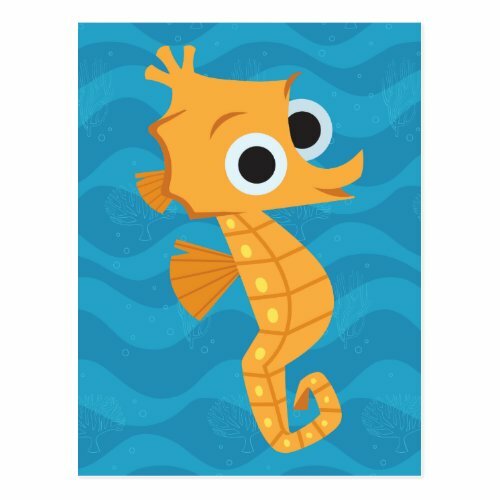 Some of the wood print characters are also available as postcards so you could make a full set if you wanted to. 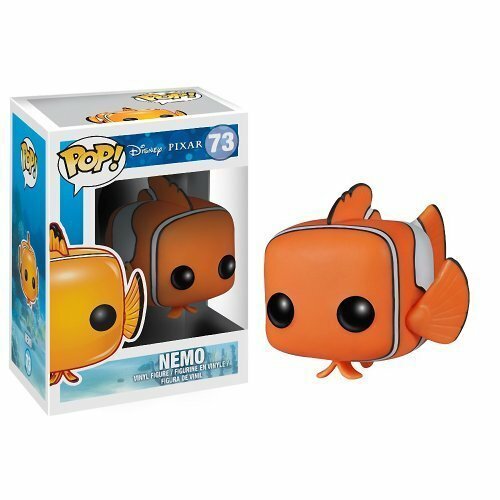 Lastly we have some Finding Dory Funko Pops – the cute vinyl figures are just about 3.75 inches high but pack in all the features of the movie characters. 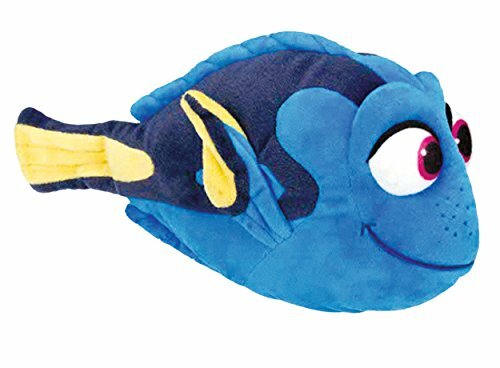 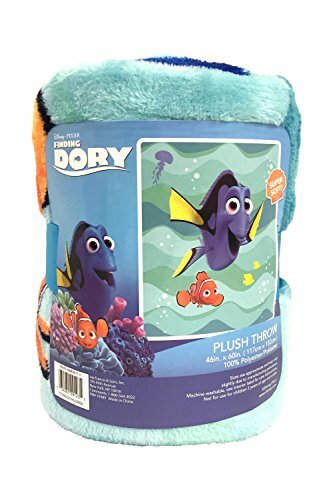 There’s also a lovely soft Dory plush pillow and a Finding Dory silky feel plush throw to snuggle up with at the end of the day.